Church of Our Saviour exists to help people wherever they are on their spiritual journey, to live into a personal and intimate relationship with Jesus Christ. Church of Our Saviour was organized in 1880 by the Rev. Charles Sturgess, an Episcopal missionary appointed by the Bishop of Florida to conduct regular services in Mandarin. 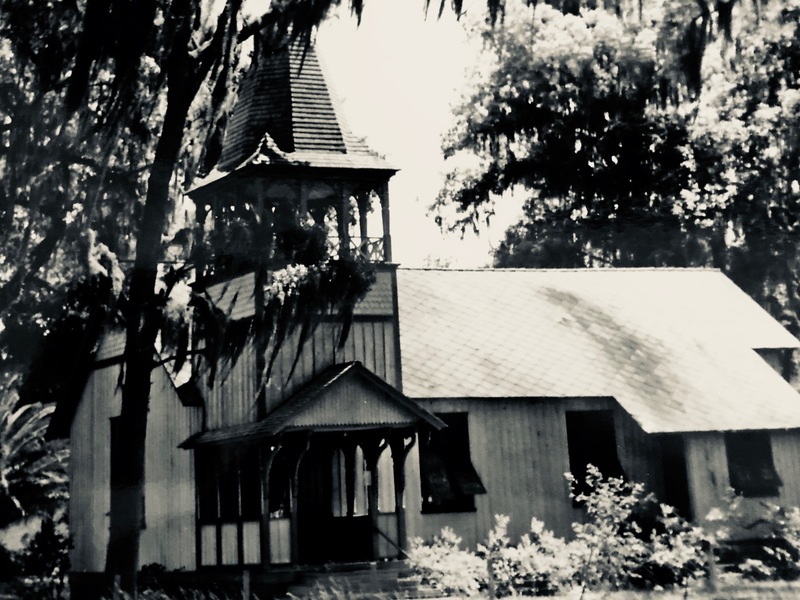 The congregation had been meeting for Bible Readings for twelve years under the leadership of Professor Calvin E. Stowe and his wife, Harriet Beecher Stowe, author of Uncle Tom’s Cabin. 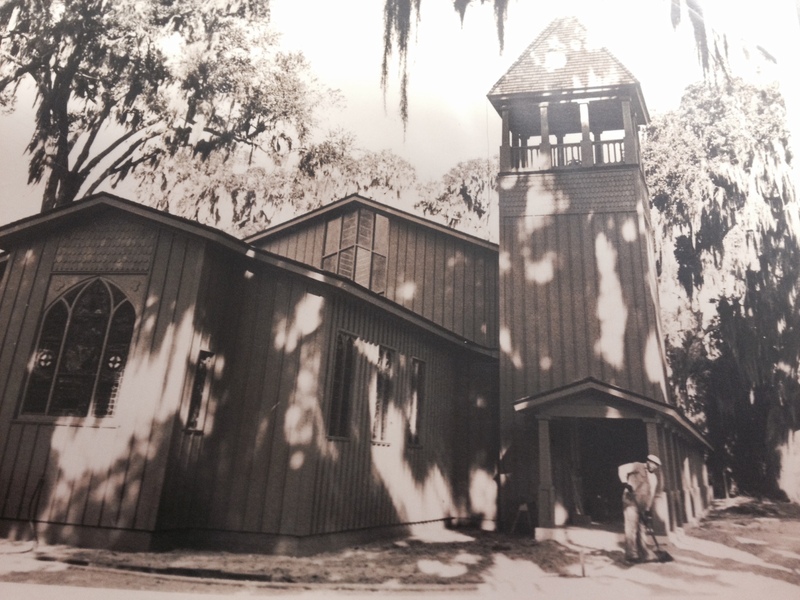 In 1882, a small frame church, built on the present riverfront property, held the first service on November 4, 1883. Our Saviour was a thriving parish until the great freeze of 1895 wiped out the citrus industry in Mandarin. Services were held sporadically until the area population was revived. 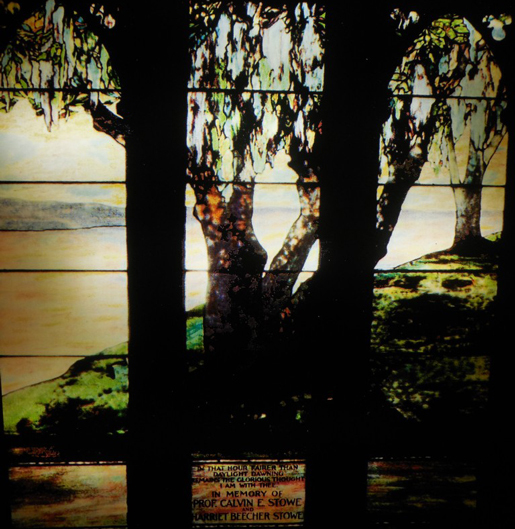 In 1916, a memorial window to the Stowes was placed in the north end of the Church, overlooking the St. Johns River. Made by Tiffany, the window represented the oak trees of the Stowe house against the river and sunset sky. Admirers of Harriet Beecher Stowe all over the world contributed to its purchase and Church of Our Saviour became a popular tourist attraction. 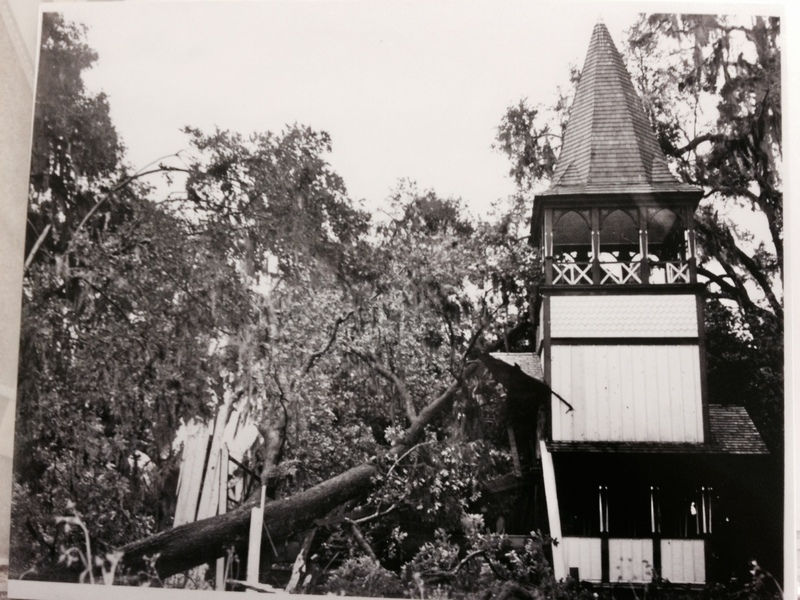 Disaster struck Our Saviour on September 9, 1964 when a large hickory tree snapped by the winds of Hurricane Dora fell across the church building and damaged it beyond repair. The Stowe Memorial Window was destroyed, but miraculously the rest of the stained glass windows and many church furnishings were undamaged. In 1965, a new church was constructed on the site of the first. The present church is larger than the original, and many of the architectural features of the original church were adapted for the new building. The new church building was dedicated on December 16, 1966. Its design won the 1966 Florida Architects Association Honor Award. The Rev. 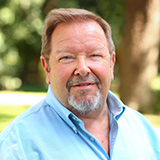 Joe Gibbes was born and raised in Columbia, SC. He grew up in the Episcopal Church and gave his life to Christ when he was 15. After graduating from Wake Forest University and a brief stint in Colorado as a ski bum, Joe made one of the best decisions of his life and married Amy. They now have three amazing children that have seen to it that Joe has learned to pray daily. 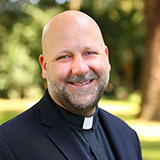 Joe graduated from Trinity School for Ministry in Ambridge, PA and served churches in Charleston, SC and Birmingham, AL before becoming Rector of Church of Our Saviour in December 2015. Fr. Trent hails from the great state of Texas and began serving as a priest in the Diocese of Florida in October of 2016. He came to us from St. John’s Episcopal Church in Jackson Hole, Wyoming where he was youth pastor and ordained to both the Diaconate and the Priesthood. Prior to his ordination he also served as a youth pastor in the Diocese of Western North Carolina, as well as in the United Methodist Church and Young Life. Married to his lovely wife Ashley, they have two young children Jackson and Gabriel, and their dog Emma. Fr. Trent earned his undergraduate degree from Texas Tech University in Lubbock, Texas where his emphasis of studies were Communications, Mass Communications, and Adventure Activity. 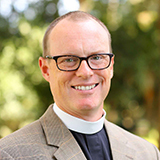 He received his Masters of Mission and Evangelism at Trinity Episcopal School for Ministry, and his Masters of Divinity and Anglican Studies at Iliff School of Theology. Fr. Trent enjoys fishing, sports (especially football), music, cinema, traveling, date nights with his wife, and having fun with his boys. 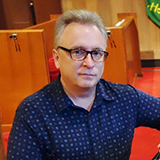 Bob Moore has been a professional church musician for 30 years. In addition to his work leading congregational song, he is a prolific composer with over two hundred published choral and instrumental works which have been recorded on seven CDs and appear in various denominational hymnals. His conducting and performing experience ranges from symphony orchestra to silent film accompaniment. A native of Charleston, SC, he is married to Annette Talbert and is the proud father and step-father to five outstanding adults. Bethany was raised in Macon, Georgia and Easton, Maryland. She grew up in the Presbyterian Church where her father was Pastor. She studied at Eastern University, PA and is working on her degree in Youth Ministry management. 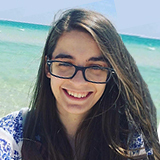 Bethany previously served as Associate Director of Youth Ministries and Club 56 Coordinator at The Church of the Good Samaritan, Paoli, PA.
Bethany enjoys watching t.v. shows, visiting science and history museums, hanging out with puppies, and geeking-out over Marvel movies. 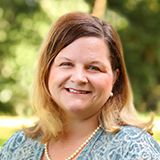 Beth, a native of Decatur, Alabama, graduated from Auburn University with a B.A. in Political Science and a Master’s Degree in Public Administration. 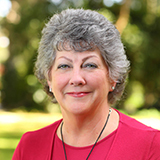 She worked in government and politics in Nashville, TN for six years before relocating to Jacksonville in 2004. Prior to her call to Children’s Ministry, Beth was a full time stay at home mom to daughters Ava (11) and Annabel (5.) 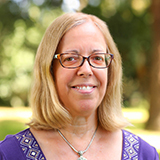 She currently serves on the Diocesan Cursillo Council and has been active in various parish ministries.